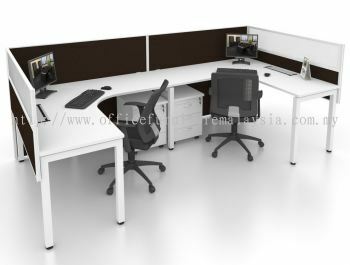 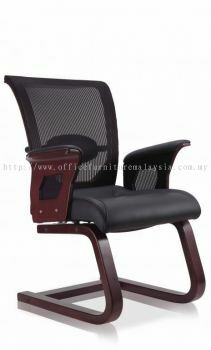 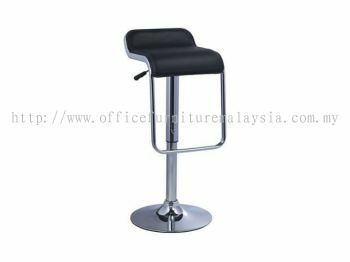 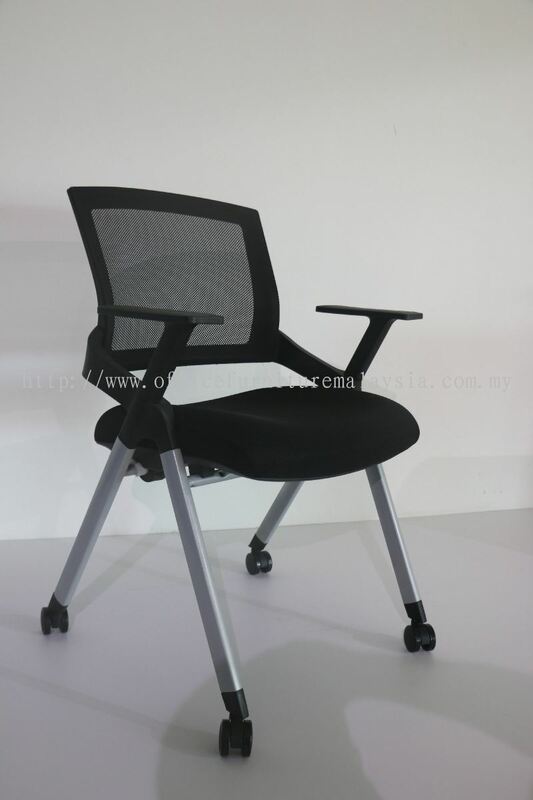 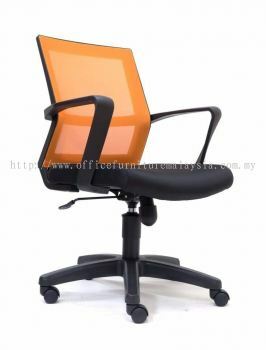 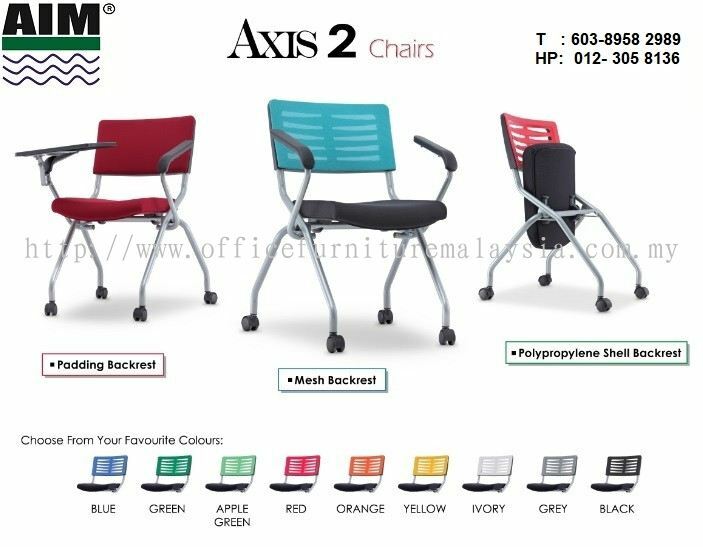 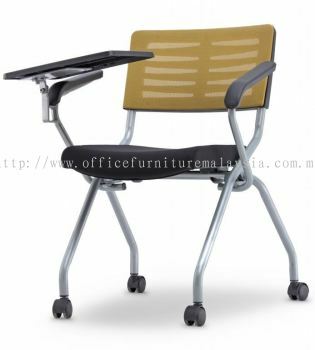 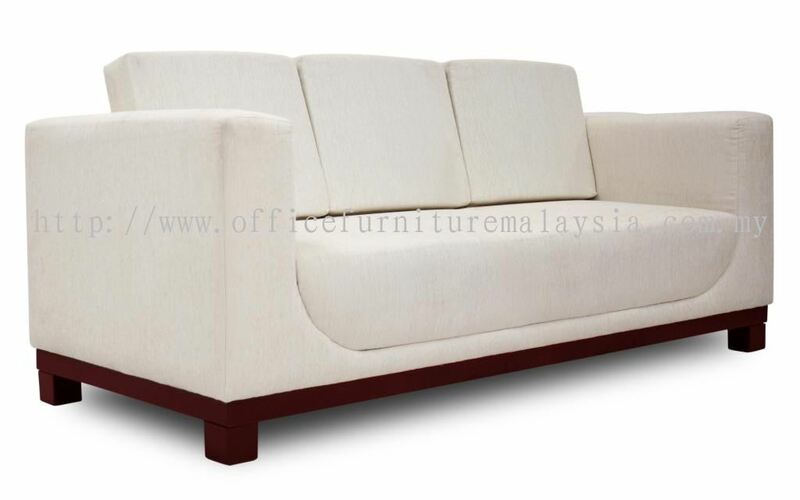 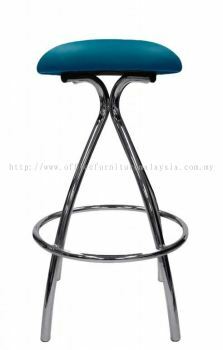 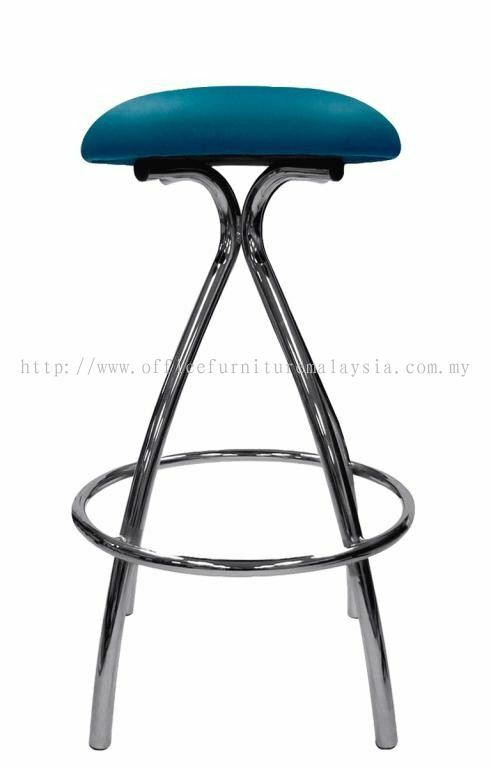 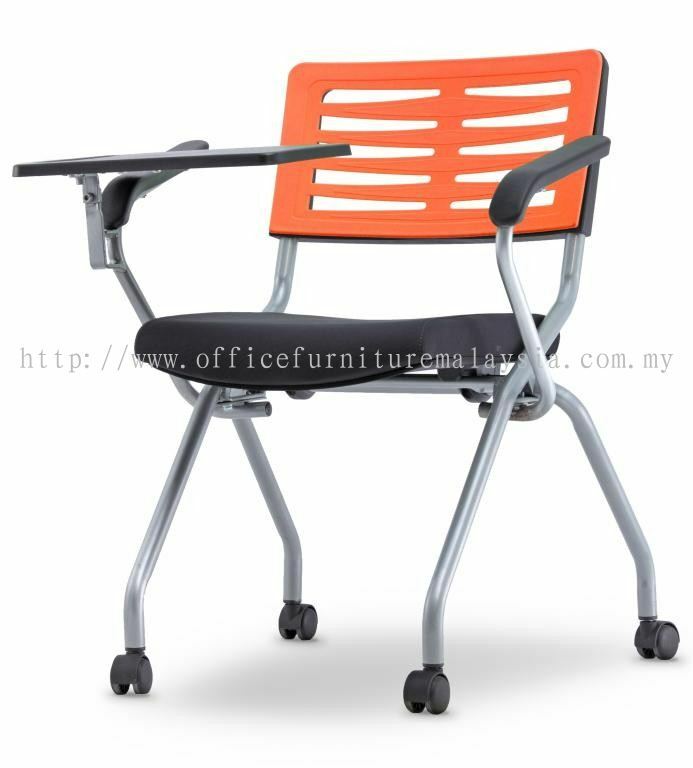 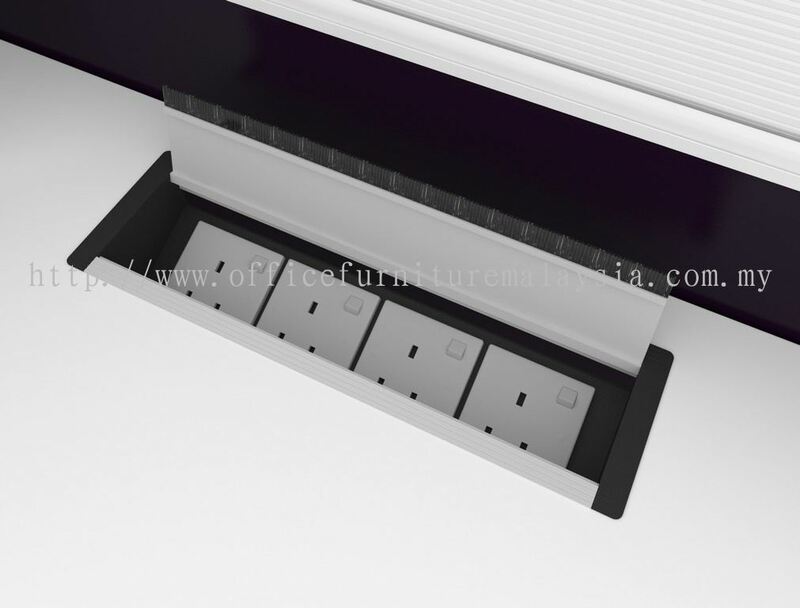 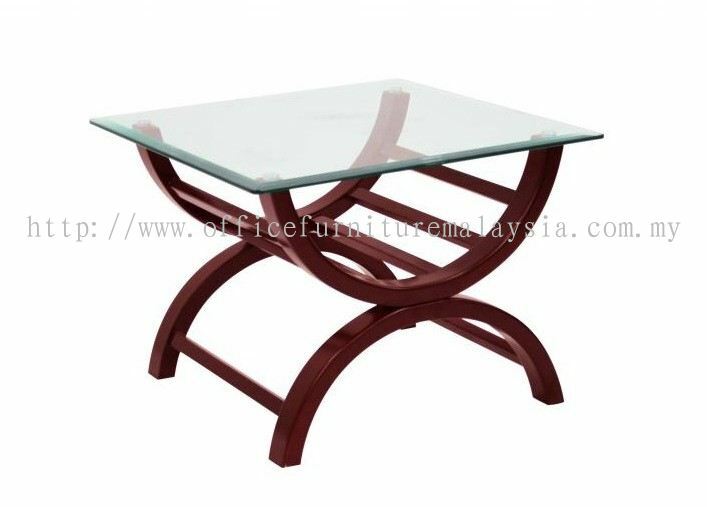 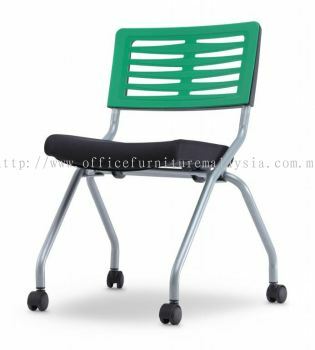 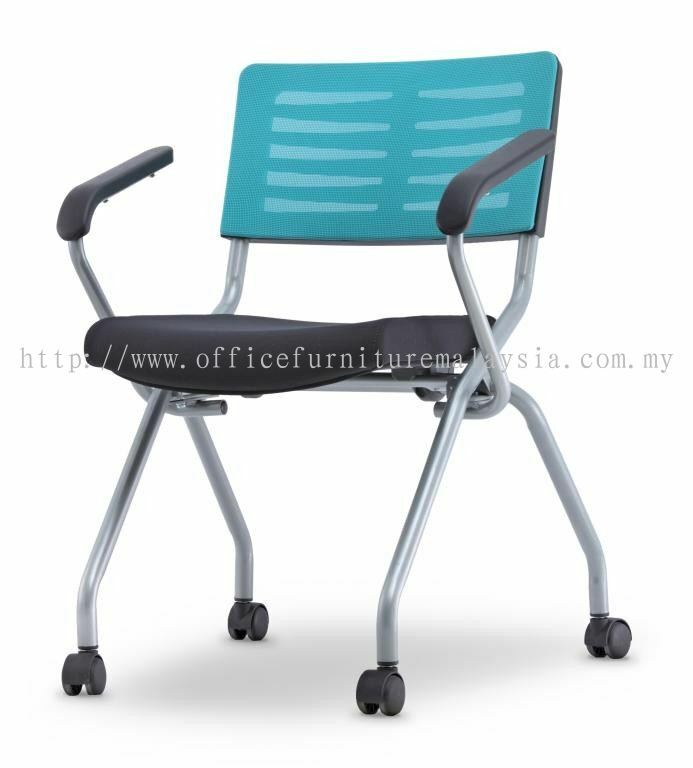 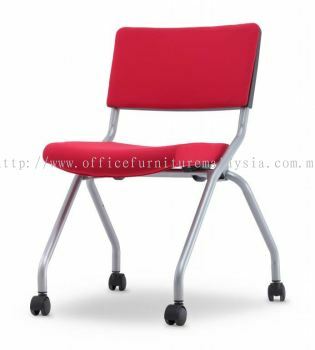 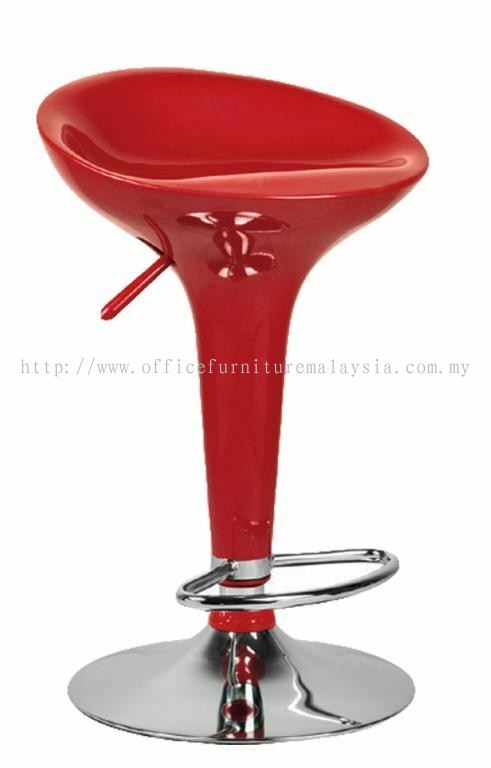 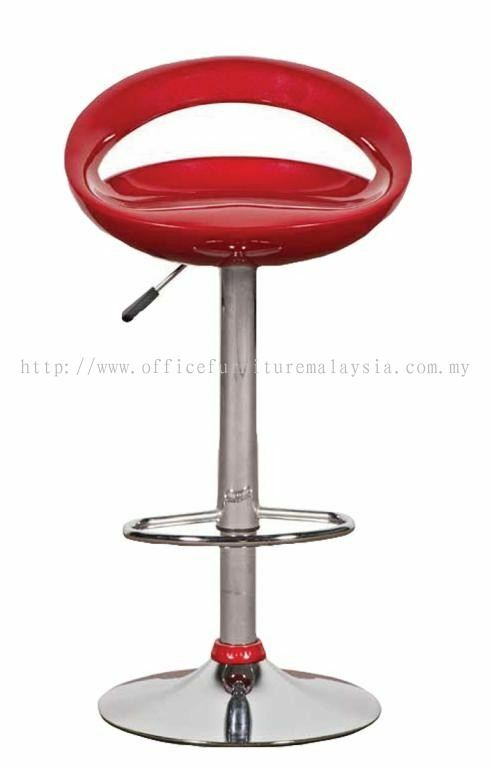 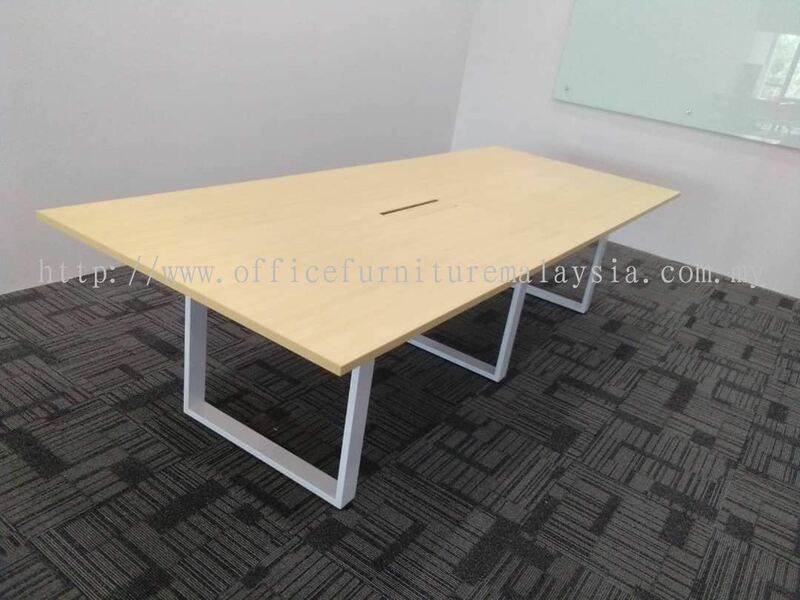 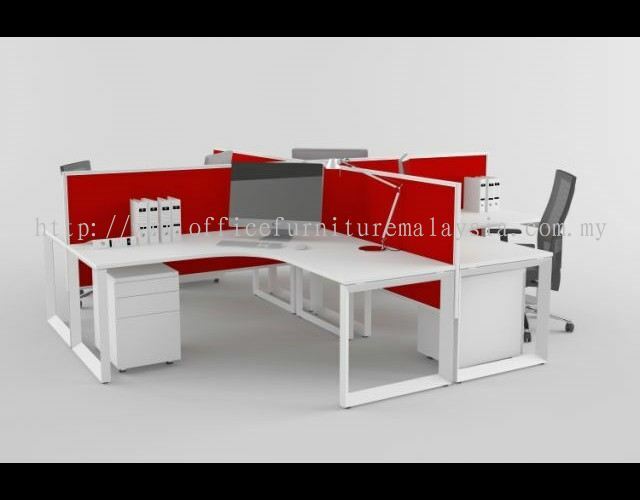 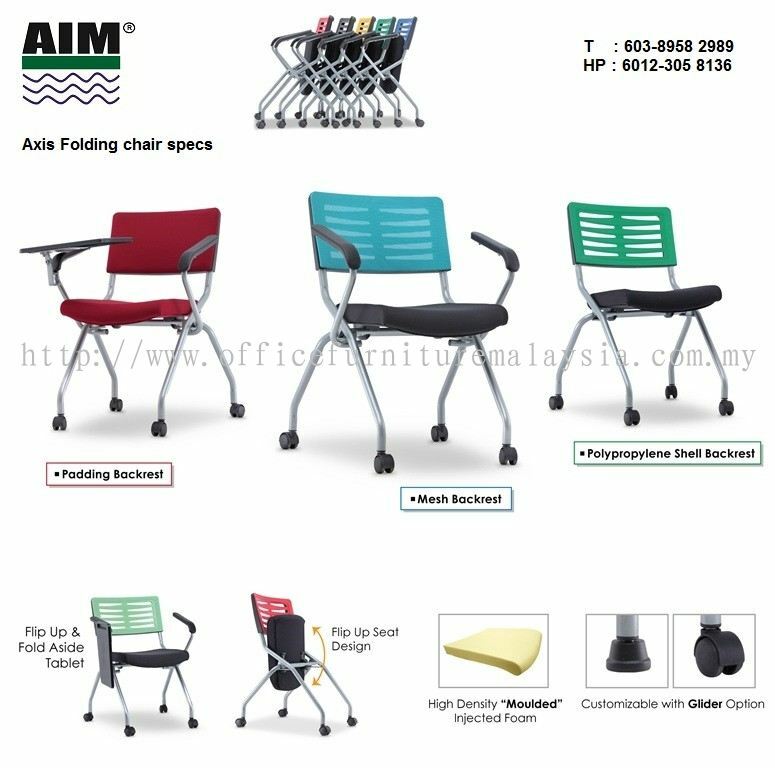 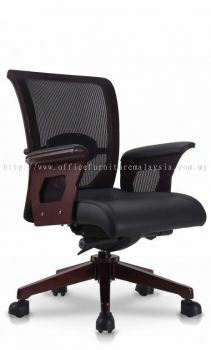 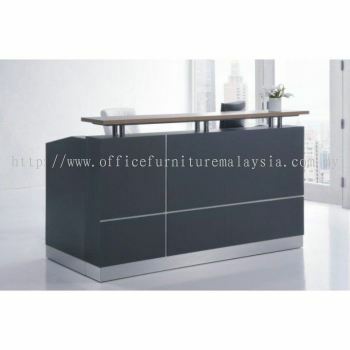 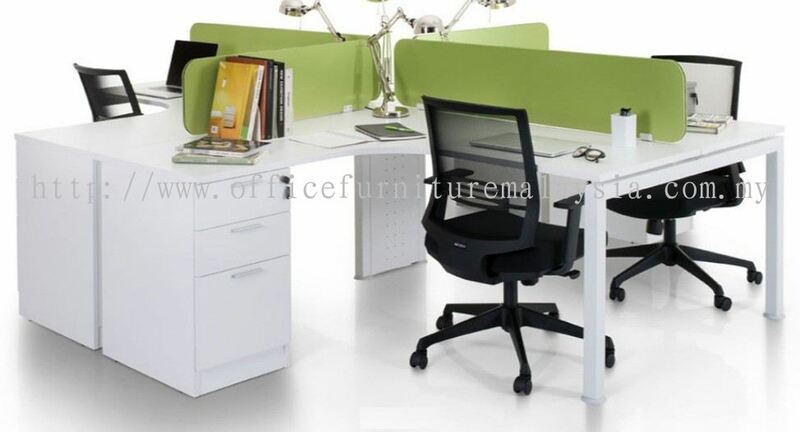 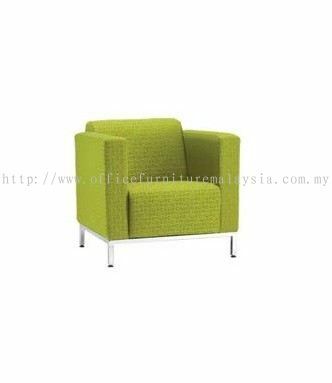 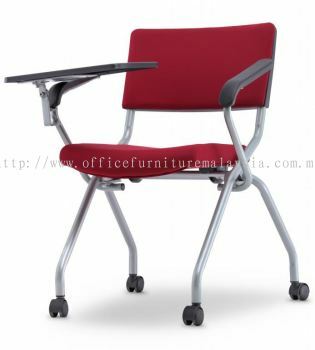 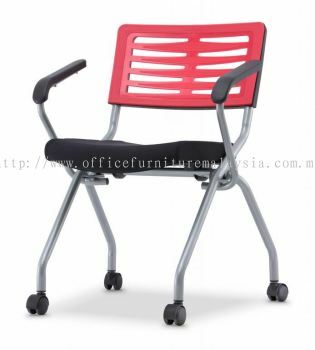 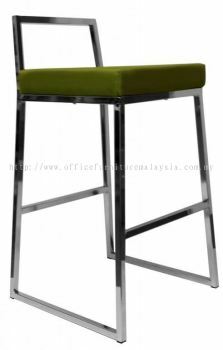 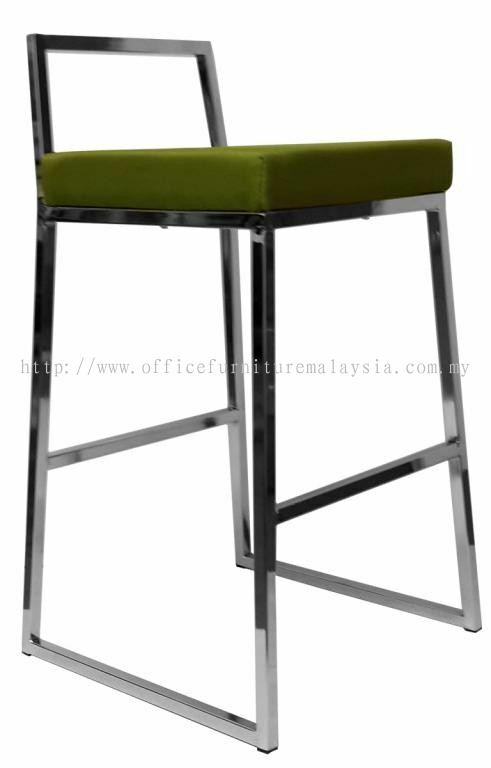 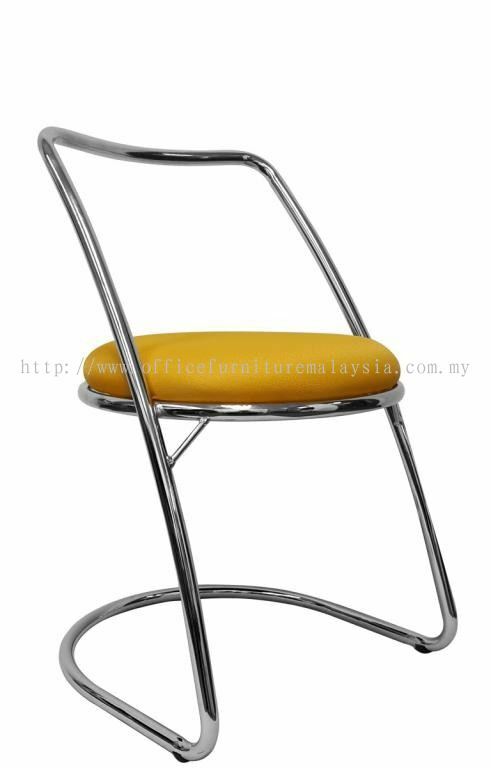 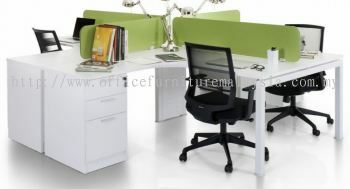 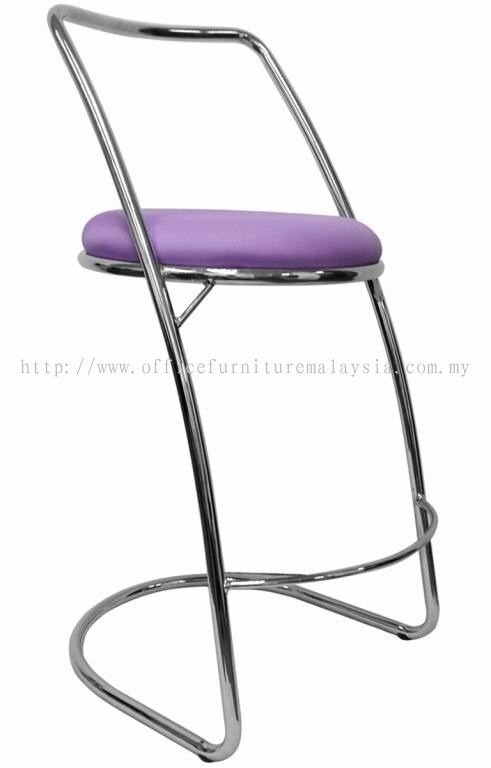 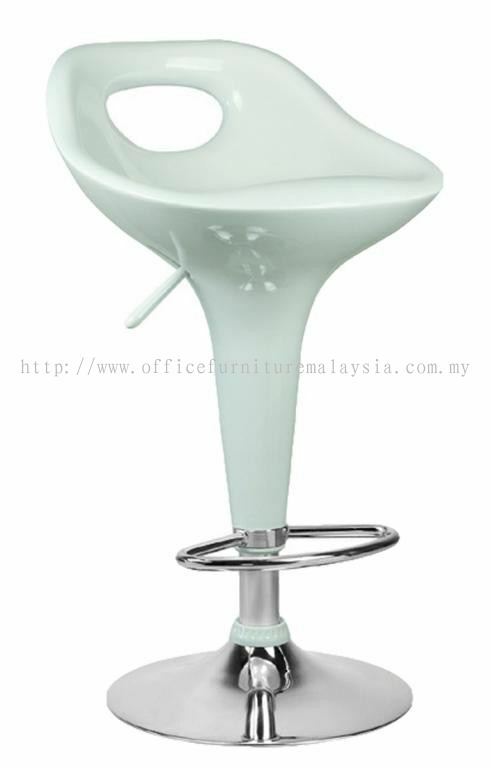 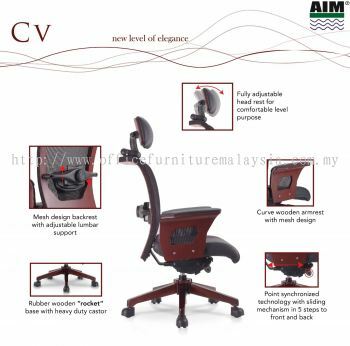 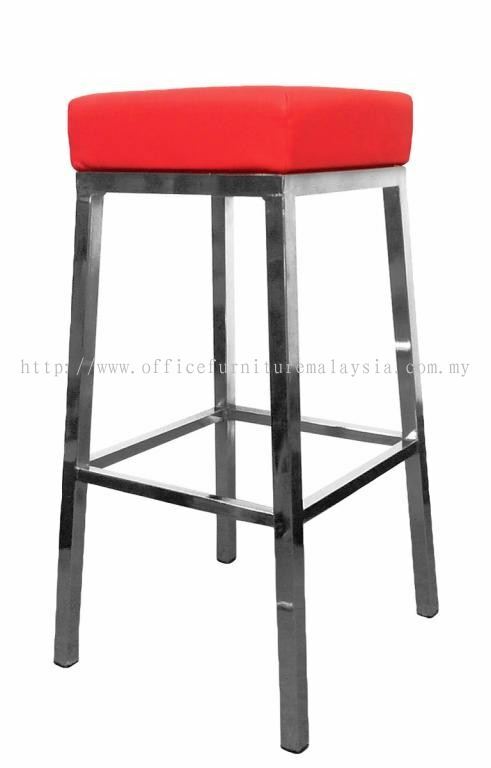 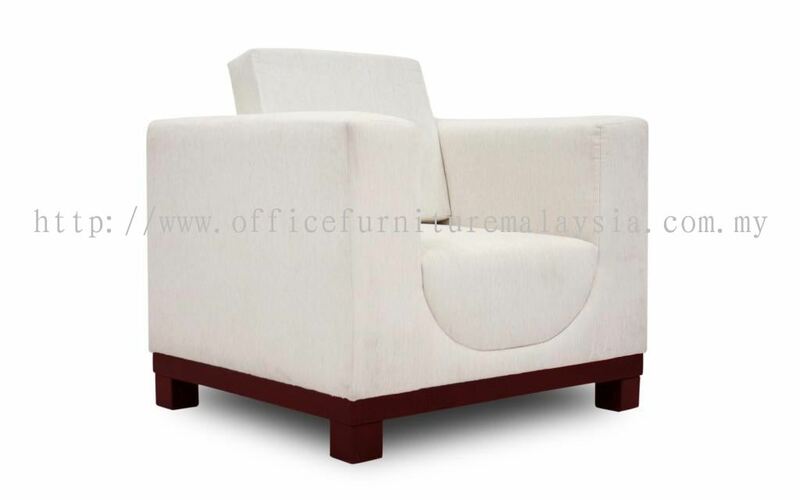 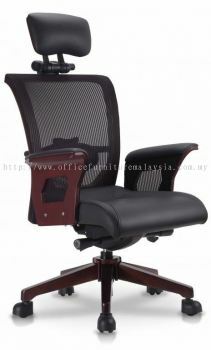 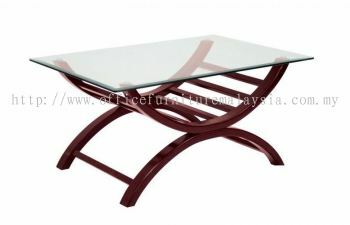 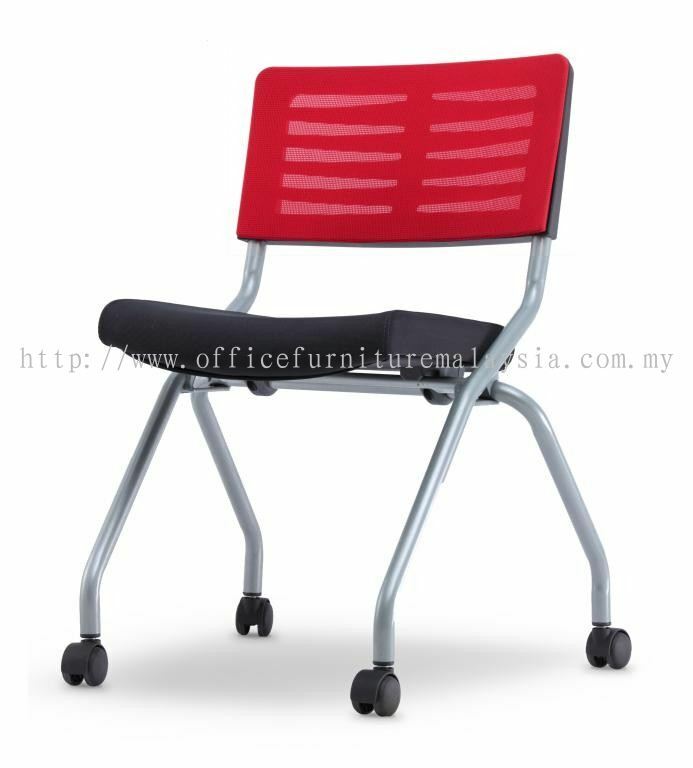 Aimsure Office System Sdn Bhd - Aimsure Office System Sdn Bhd is a company based in Selangor, Malaysia that supplies office furniture, office furnishing and renovation service. 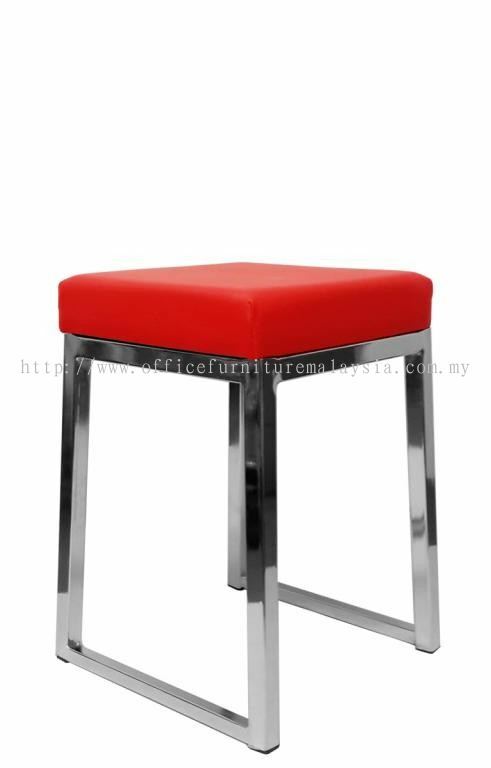 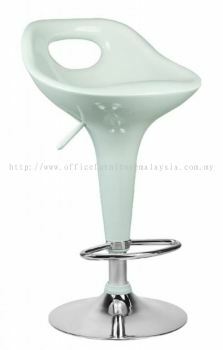 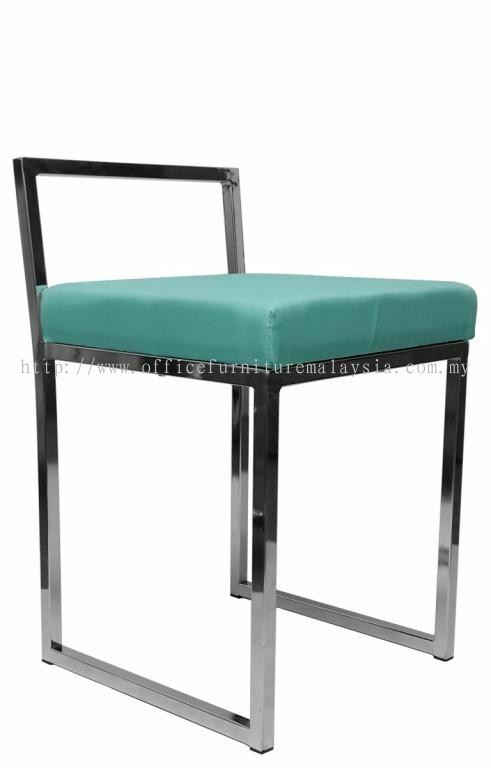 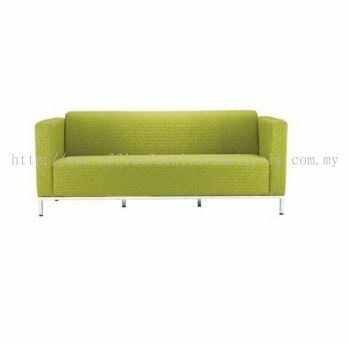 17-1, Jalan Equine 1A, Equine Boulevard, 43300 Seri Kembangan, Selangor, Malaysia. 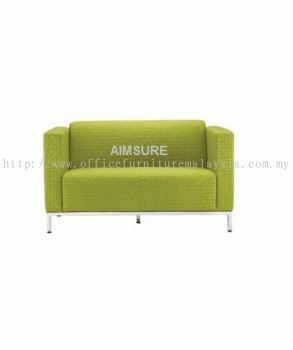 Aimsure Office System Sdn Bhd (691010-V) is your trusted total office space solutions provider located in Seri Kembangan (next to Puchong South), Selangor, Malaysia. 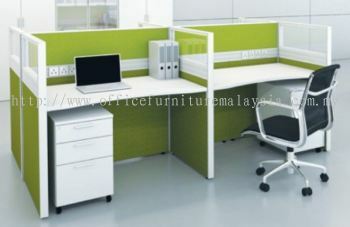 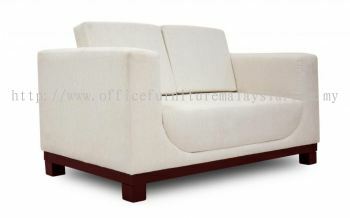 We specialize in this industry especially office renovation since 2005. 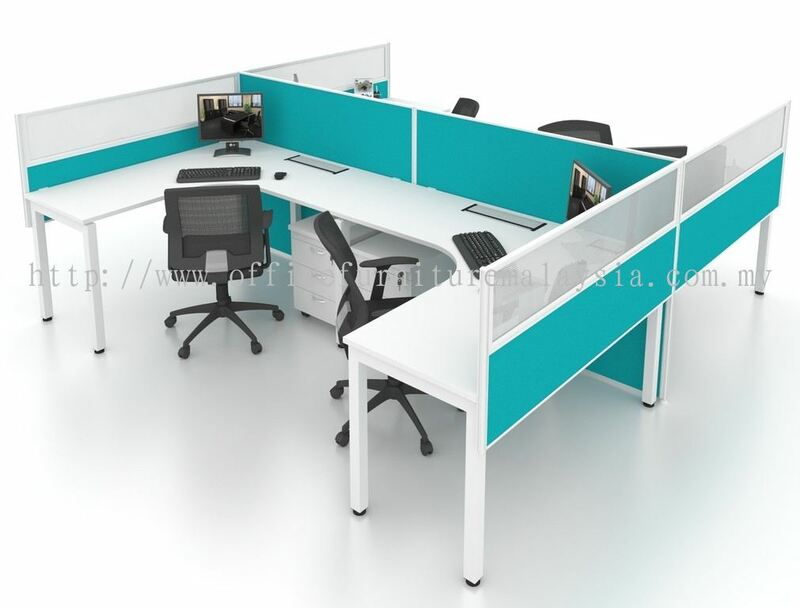 We are well known for our Office Renovation and Refurbishment Services, offering both interior and exterior work to different types of industry and developments, that would meet your personal or corporate requirements whether with the modern or conservative concept. A full office space solution just for you.